LANCASTER ESTATES is a 600-hectare English countryside-inspired residential community that spans Imus, Kawit and Gen. Trias in progressive Cavite. The development has different phases designed to cater to the varied tastes and needs of the modern Filipino family. 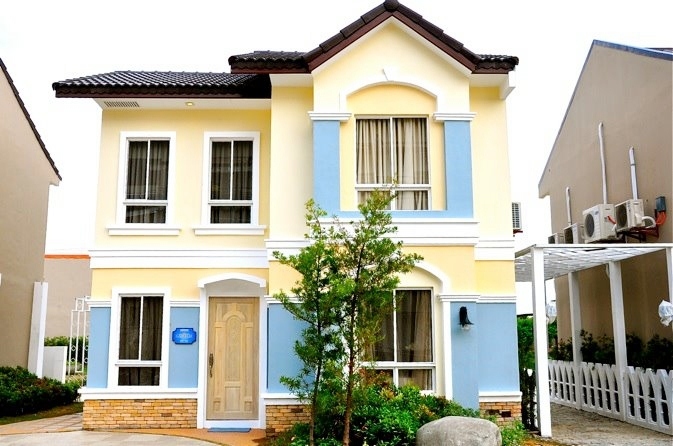 Lancaster Estates allows residents to move in a relaxed pace and bond with their families. 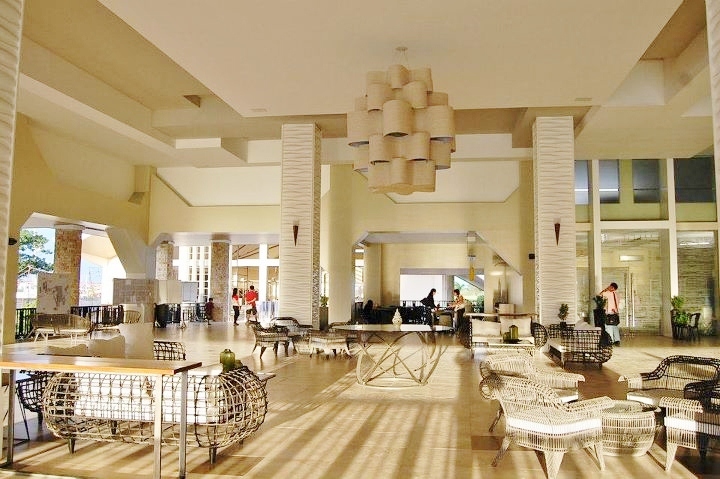 It offers a wide range of lifestyle amenities that include Leighton Hall, and a swimming pool where you and your loved ones can enjoy anytime. Bond with friends in a game of basketball at the covered court. Set up a picnic or cook-out at the Family Courtyard – that extra open space behind almost every home that can be used as a safe playground for kids. 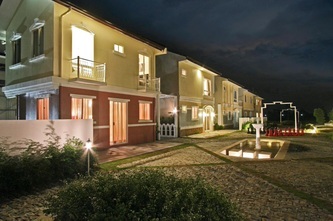 Enjoy the benefits of more space, abundant natural light and ventilation offered by the Family Courtyard. 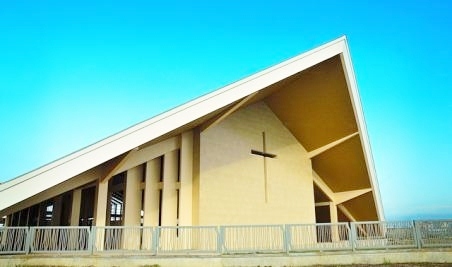 The estate chapel, The Church of The Holy Family, also allows the residents to delight in having a place of worship right where they live. St. Edward Integrated School, under consultancy with the Lasallian Schools Supervision Office(LASSO), is set up right in the heart of Lancaster Estates. Your children need not travel far to get an education. 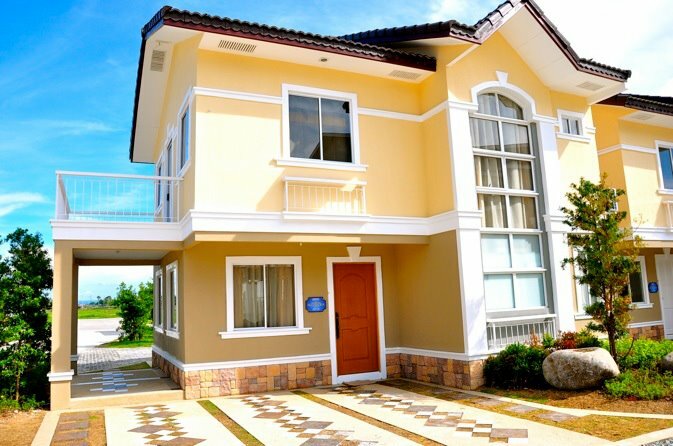 That means, no more morning rush, less stress to get to school on time, and spend more time with your family. 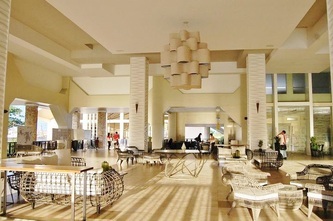 A shuttle service is made available for residents to go around the estate and the nearby town, for a minimal fee. 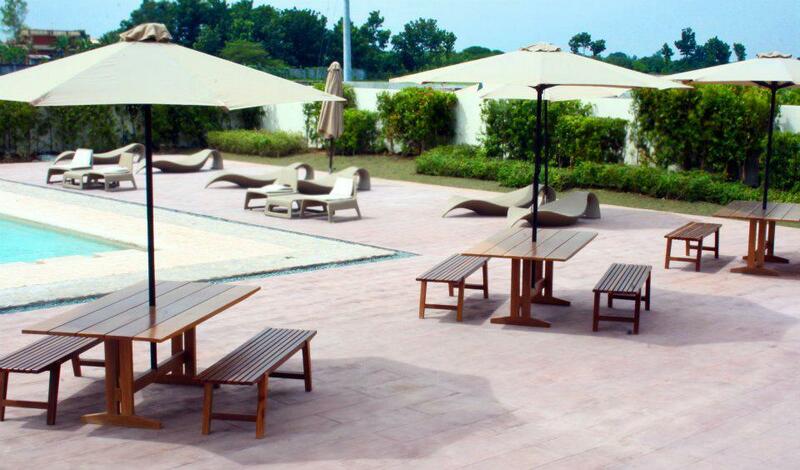 A transport terminal within the estate will soon be operational, for added convenience of residents and guests. 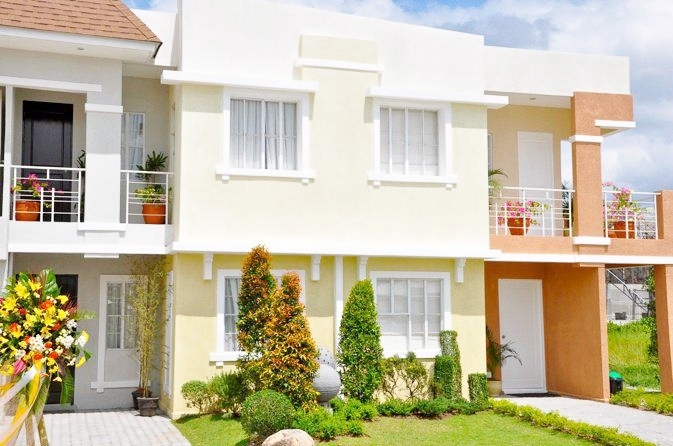 With a commercial complex in the community, you need not leave to get your basic needs. 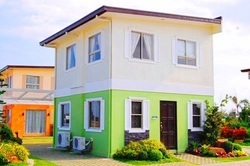 There are nine stylish and spacious house models to choose from in Lancaster Estates that will suit your lifestyle, your budget and your growing family’s needs. 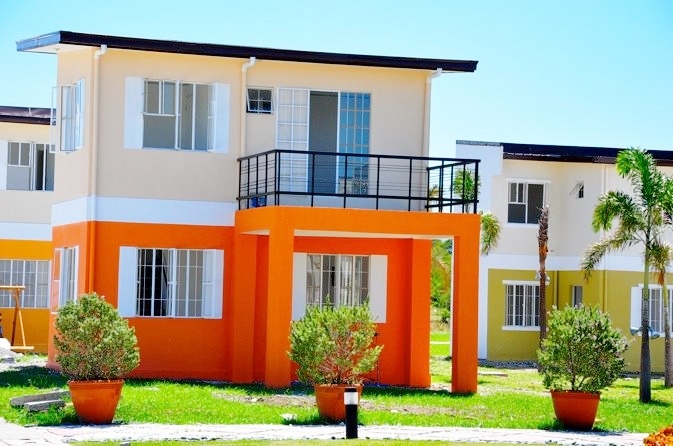 Lancaster Estates boasts of its special feature -- The Linear Park -- a vast open space specifically designed for residents to enjoy the comforts of a park right next to or behind their homes. 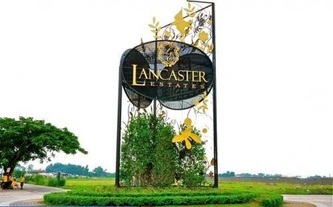 Lancaster Estates is a 1,000 hectares mixed-used development located 17 kilometers away from the NAIA airport. 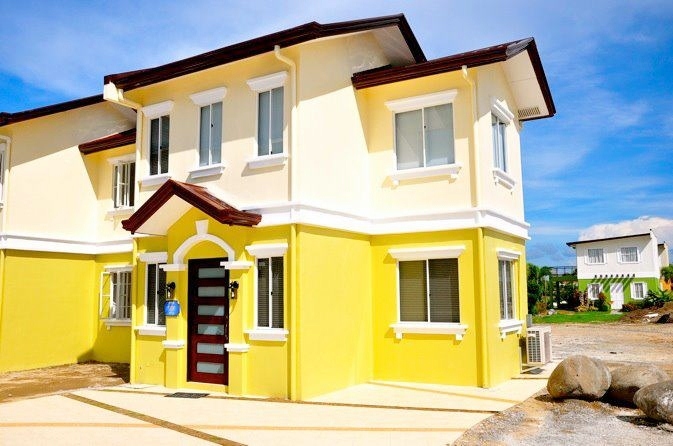 Development starts in Kawit then Imus and end up in Daang Hari Extension in General Trias. Very accessible by busses, jeepneys and FX via the new Cavite Expressway (Cavitex). And soon via C5 Extension. This project can be liken to a small township because there will be commercial area, big church, school, transport terminal, gas station, police station, wet and dry market and complete amenities. Lancaster Estates housing development location is flood-free. Before houses were constructed, culverts measuring 36 - 48" in diameter were laid out in main road that leads to a big river, the Palanas - Dalig River. St. Edward Integrated School (SEIS) is a learning institution, Catholic in character, that transforms lives by nurturing the minds of the young to realize their dreams and potential to become persons imbued with Christian values in the service of the society. 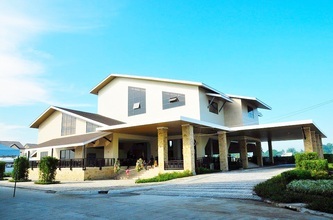 As a humble tribute to God, following the ideals of St. Edward the Confessor and in the spirit of the Lasallian shared mission, the school promotes quality, human and Christian education to the young and the disadvantaged by providing them with a healthy learning environment in partnership with the academic community. St. Edward Integrated School offers quality, human, and Christian education to the young in the spirit of Lasallian Shared Mission in a healthy and friendly environment. These are only temporary routes. 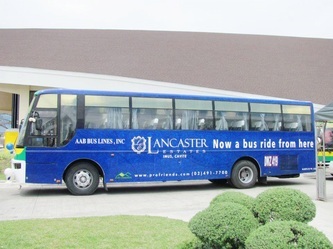 Once the franchise to Lancaster Estates is approve by LTFRB, there will be direct busses, jeepneys, FX, UV Vans & Multicabs from most point of origin. Take a bus to BACLARAN. From BACLARAN, ride on a bus to TANZA or NAIC / MARAGONDON taking the CAVITEX (Cavite Expressway) or EMILIO AGUINALDO route. Get off at LANCASTER ESTATES. Take tricycle in going inside LANCASTER ESTATES. 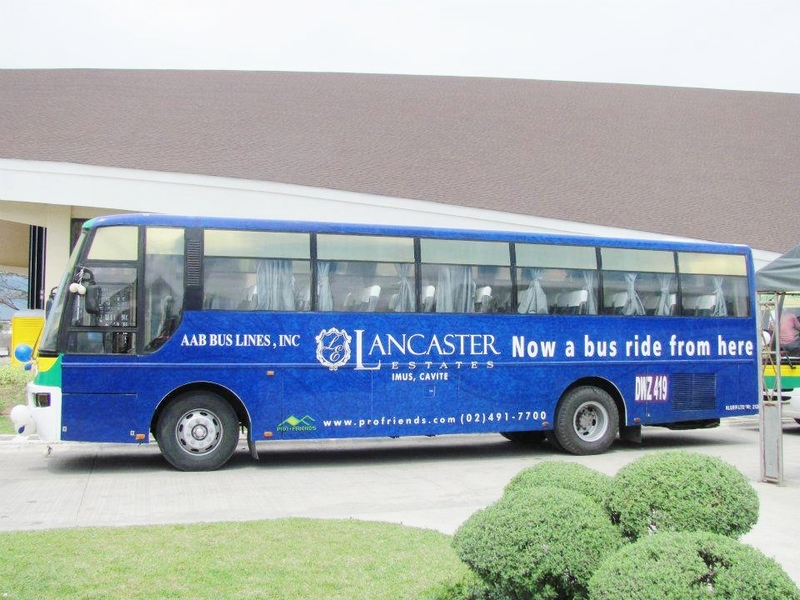 Take a JASPER bus with DASMARINAS – E. AGUINALDO HIGHWAY route or signboard. Get off at SM BACOOR. 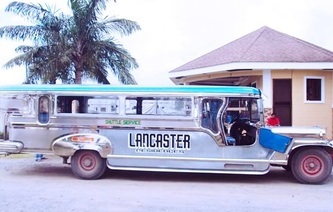 From SM BACOOR, you can get on the jeepney or bus bound for TANZA or NAIC / MARAGONDON taking the CENTENNIAL ROAD route. Get off at LANCASTER ESTATES. Take tricycle in going inside Lancaster Estates. 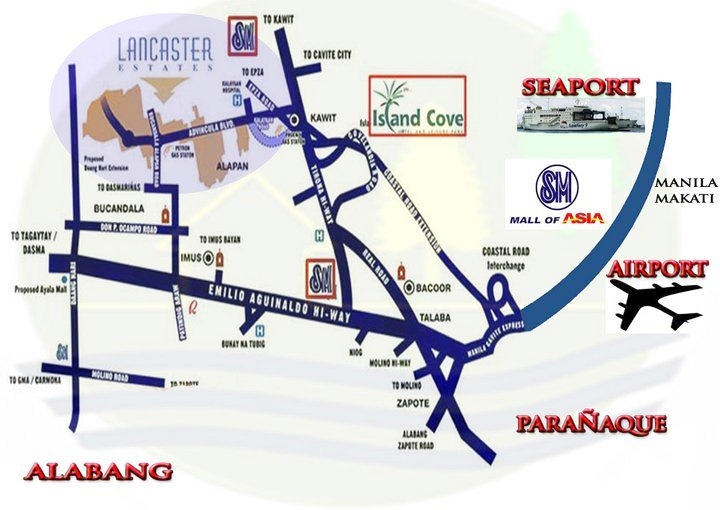 Take a bus with TANZA or NAIC / MARAGONDON signboard via CAVITEX or E. AGUINALDO HIGHWAY route. Get off at LANCASTER ESTATES. Take tricycle in going inside Lancaster Estates. Take a bus or jeepney going to BACLARAN or ZAPOTE. Get off at SM BACOOR. 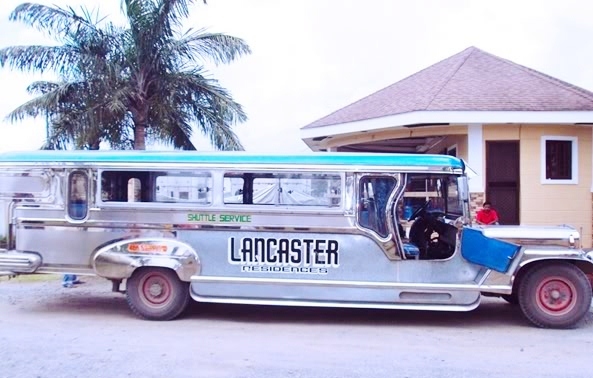 From SM Bacoor, you can get on the jeepney or bus bound for TANZA or NAIC / MARAGONDON taking the Tirona Highway route. Get off at LANCASTER ESTATES. Take tricycle in going inside Lancaster Estates. From Alabang- Zapote Road junction, board a mini bus or jeepney going to TANZA or NAIC / MARAGONDON taking the Tirona Highway route. Get off at LANCASTER ESTATES. Take tricycle in going inside Lancaster Estates.